Hello! 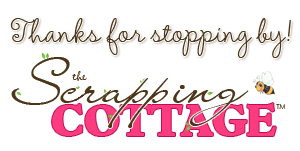 I hope everyone had a wonderful Christmas holiday! 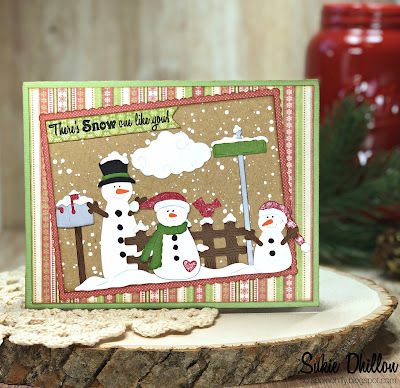 This is Sukie, sharing a card for my guest designer post. 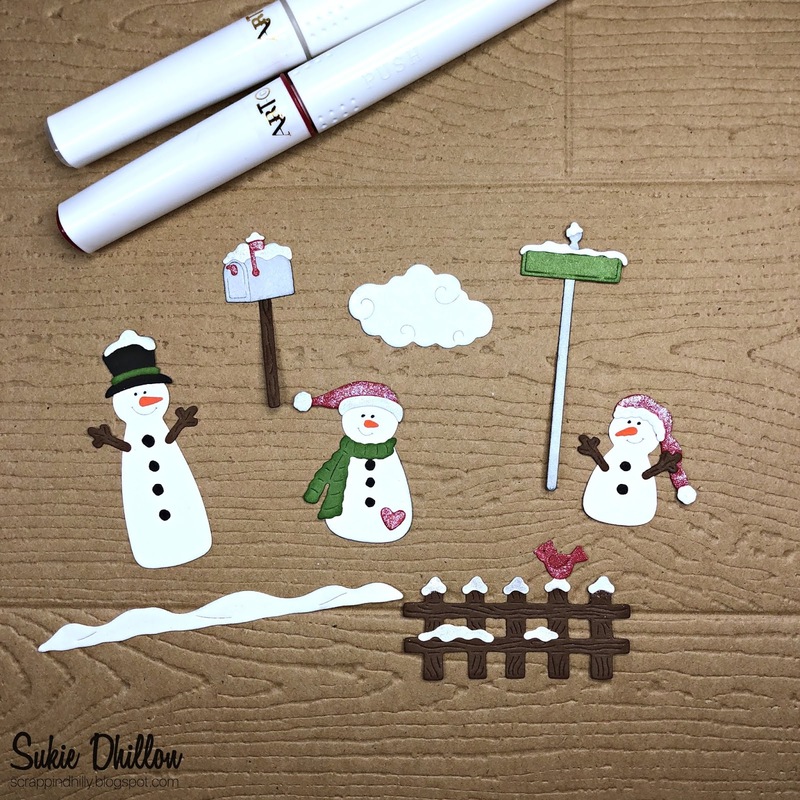 The sweet snowman scene was perfect for this winter card! 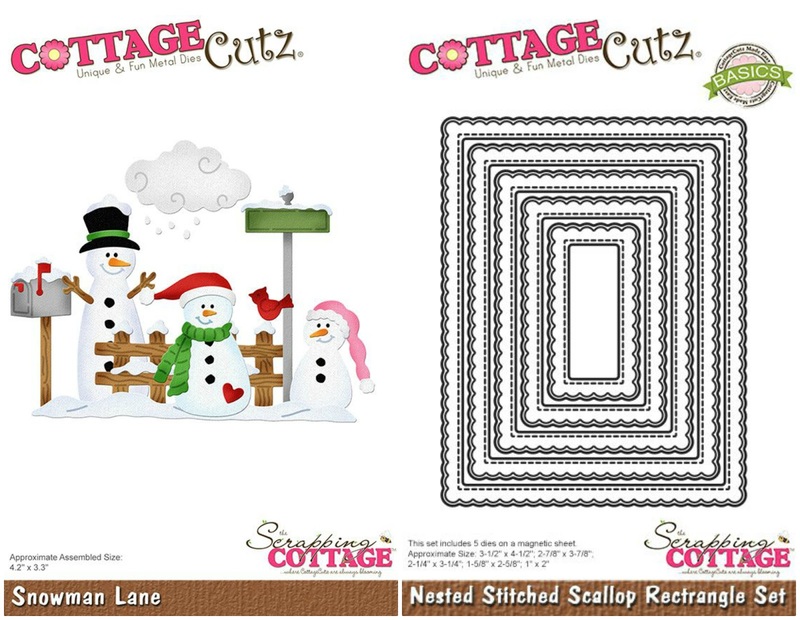 Today's card was created with the Snowman Lane and the Nested Stitched Scallop Rectangle die sets. I cut out all of my pieces in card stock, although there are lots of tiny pieces in this set, it all came together very easily. I selected my card base pieces from a K and Company 6x6 paper pad in my stash. Everything was inked on the edges with some Vintage Photo Distress Ink which is one my go to colors. 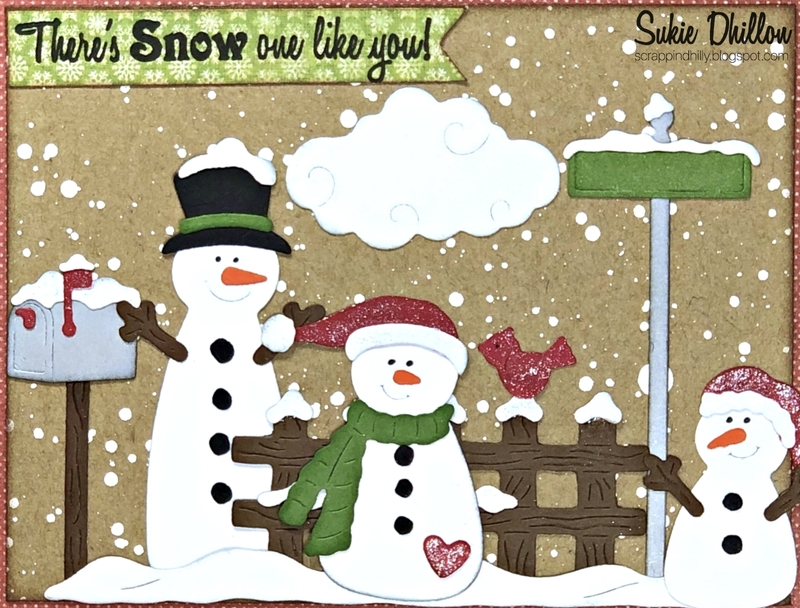 I splattered the kraft card stock with some white paint for a snowy background. 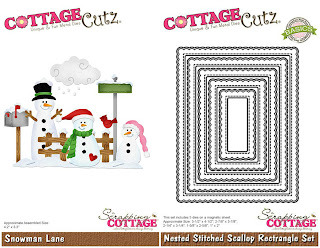 A fun sentiment from the Scrappy Moms (retired) "Winter Wishes" stamp set was stamped on a hand cut flag. I added a sparkly finish to some of my pieces with the Red and Clear Art-C Glitter Water Brush. 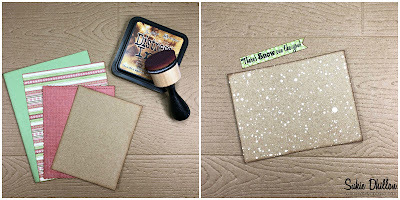 The glitter also changes the red die cut pieces to a deeper shade which coordinates better with the card base. 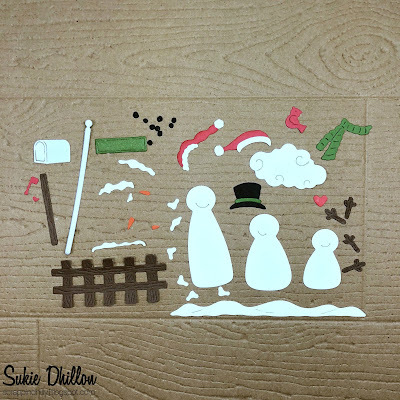 I layered the snowmen creating a cohesive look on my card. 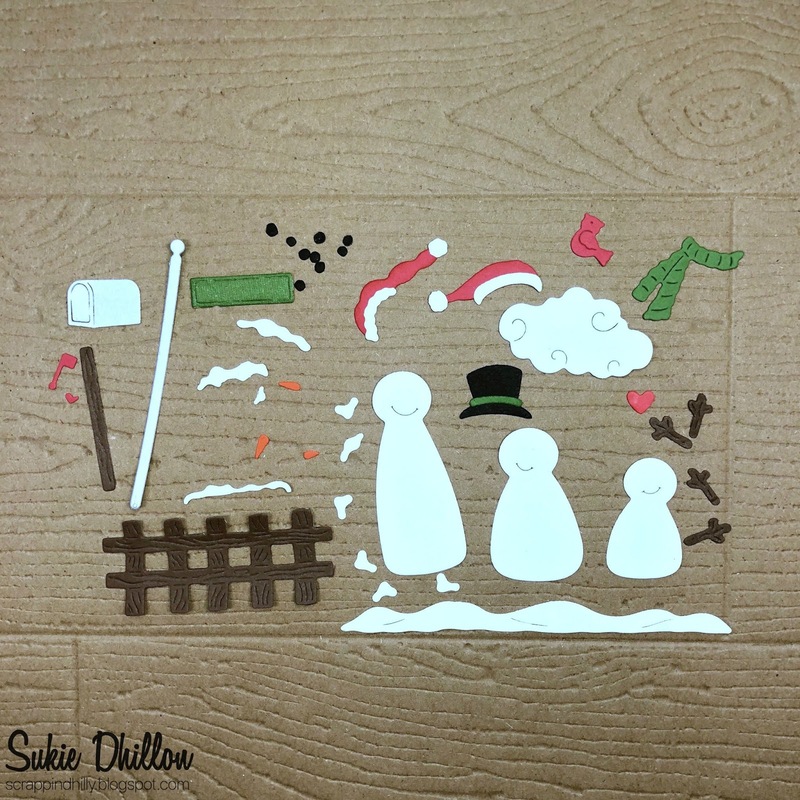 The snowy background worked perfectly with the snowmen scene. All of the pieces were adhered to the base of my card. The 2 top layers were placed at an angle for a bit of interest. Adorable Sukie! 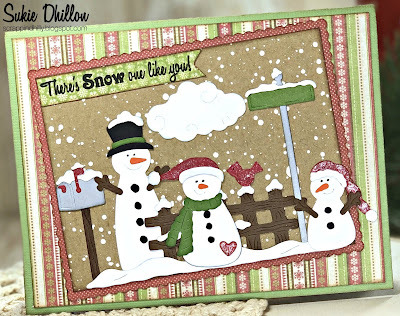 Perfect card for winter! Those are the cutest snowmen! Love your card!